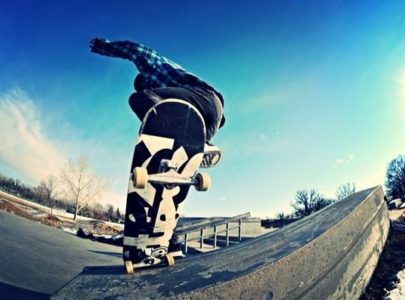 Are you the owner of The Edge Skatepark Winnipeg? 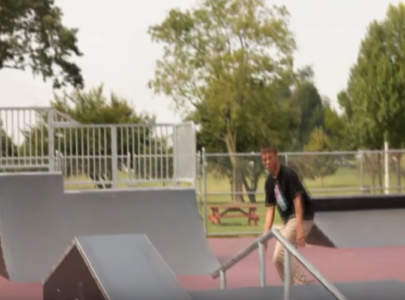 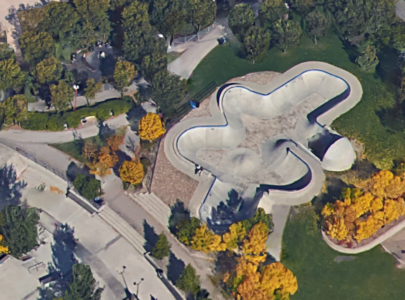 The Edge Skatepark Winnipeg offers a variety of different obstacles including ramps and bowl for the vert skaters and a street course with boxes for the streeters. 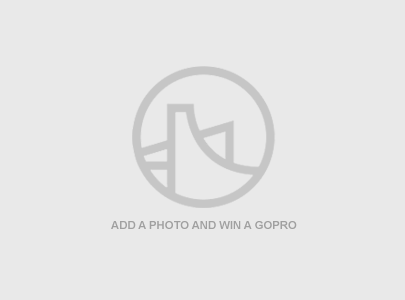 We didn’t want to put prices as it varies with age and time of day, so we recommend that you check out their website listed on the information. 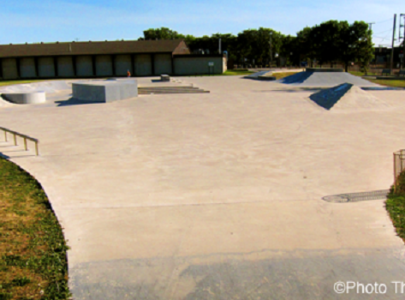 They also hosts schools and camps over the summer.